Regular DM readers probably know that last month I was the lucky guy who got to spend two days in Stuttgart with the good folks from Mercedes-Benz, as a guest for the 2010 Brand Workshop they hosted. I got to visit the Mercedes-Benz Museum (stunning architecture), went on a trip to the Mercedes-Benz design center (where you see how a new model is being designed — both inside and outside), enjoyed great food (the beef was amazing). But, according to the DeviceMAG team, the most interesting part was when I got to test drive some of the newest Mercedes-Benz models — the E-class Coupe and the ML 63 AMG were my favorites. 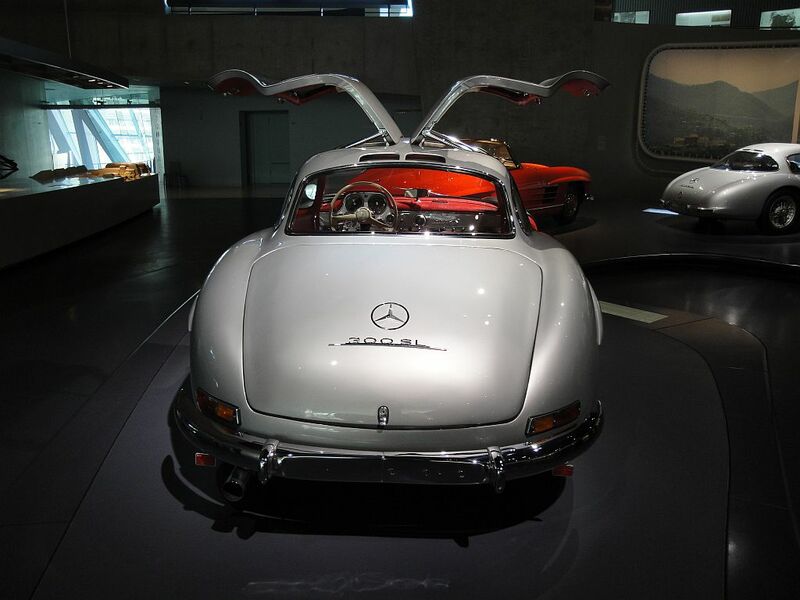 Well folks here’s proof that the Mercedes-Benz Museum is just as interesting — I can tell you for sure you can spend hours and hours close to these amazing rides, not to mention the fact that I’m pretty sure you’d take at least some for a spin … if not all and if you could. 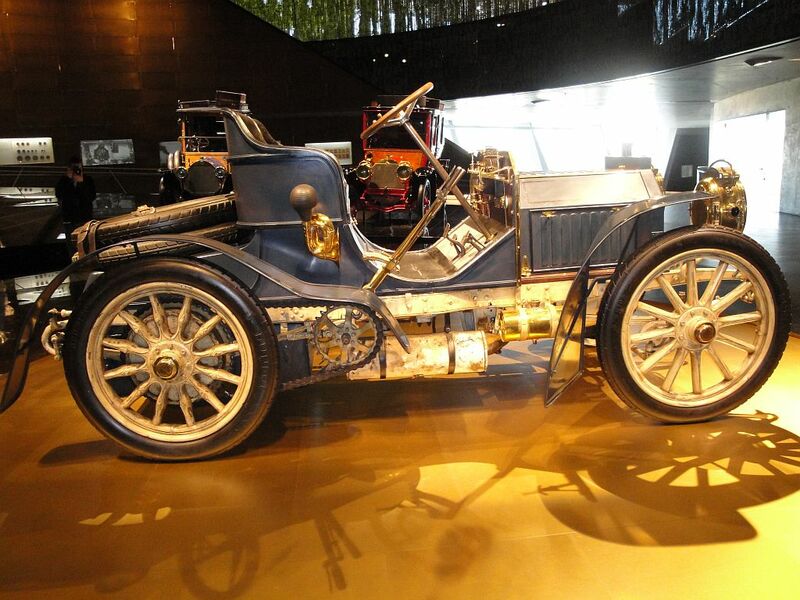 While this 40hp Mercedes-Simplex (name has to do with the relative ease with which you would’ve handled it at the time) is the oldest Mercedes still in existence, we’re pretty sure you wouldn’t mind driving it around Hollywood (image you and your missus going for a bite). 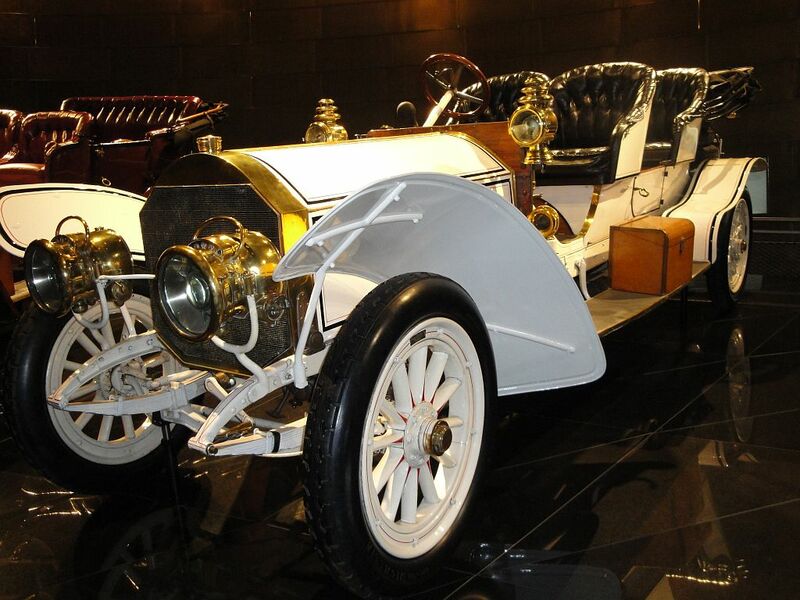 This four wheeler was the direct successor to the 35hp Mercedes designed by Wilhelm Maybach, which was the world’s first automobile of the modern age. 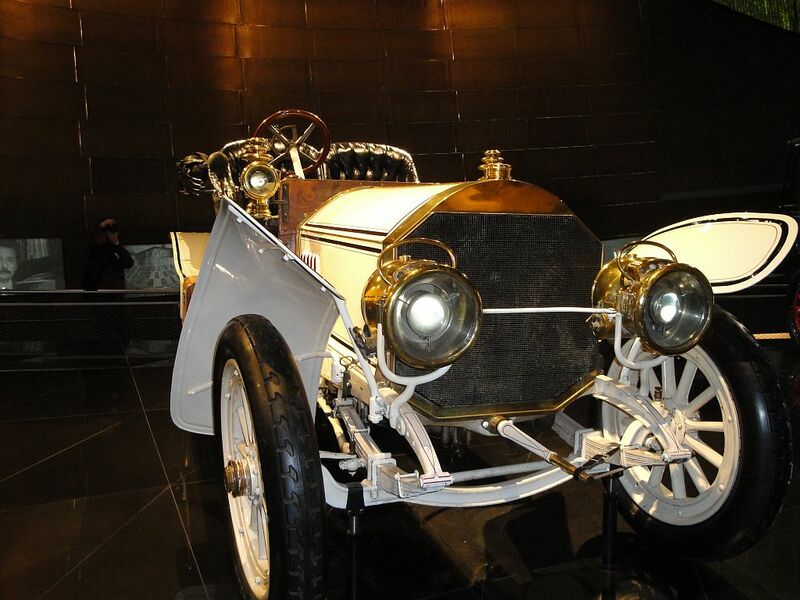 The 1908 Mercedes 75 PS Doppelphaeton was the first series-production model to be built by Daimler-Motoren -Gesellschaft with a six-cylinder engine. 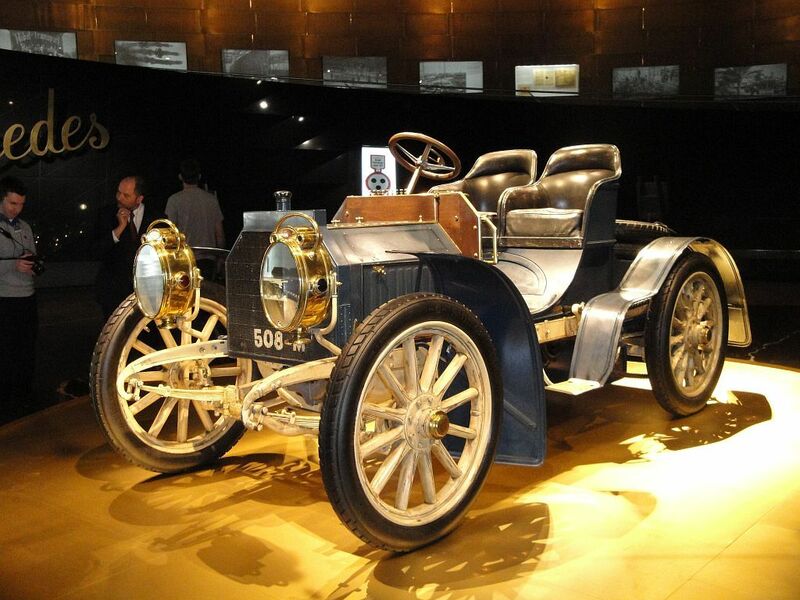 Built between 1907 and 1911, this top-of-the-range model, was available with a variety of bodies. 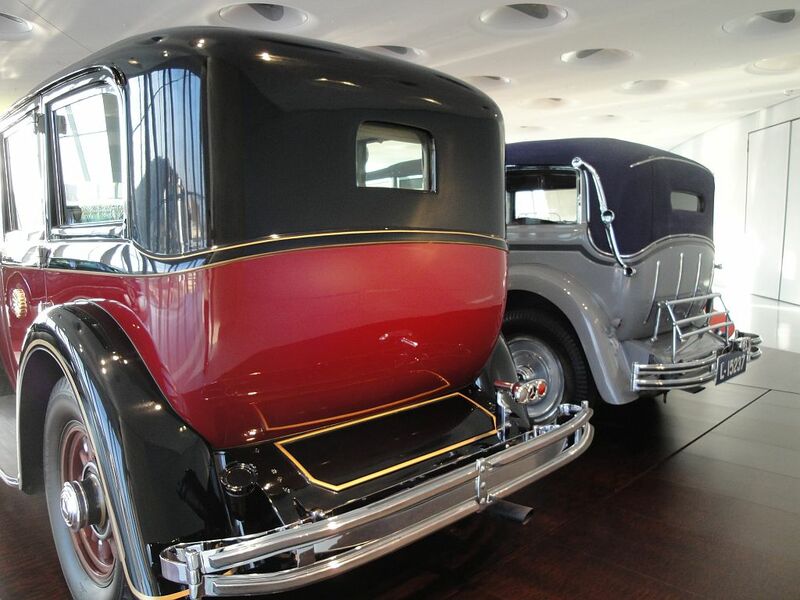 The one you see above is an open tourer (phaeton) with two rears of seats — usually known as a double phaeton. Would you like to feel like emperors? 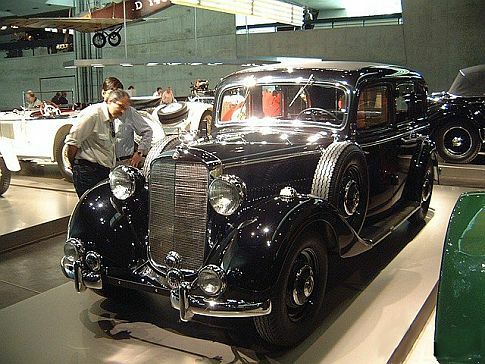 You probably would behind the wheel of this Mercedes-Benz 770 Grand Pullman Limousine. 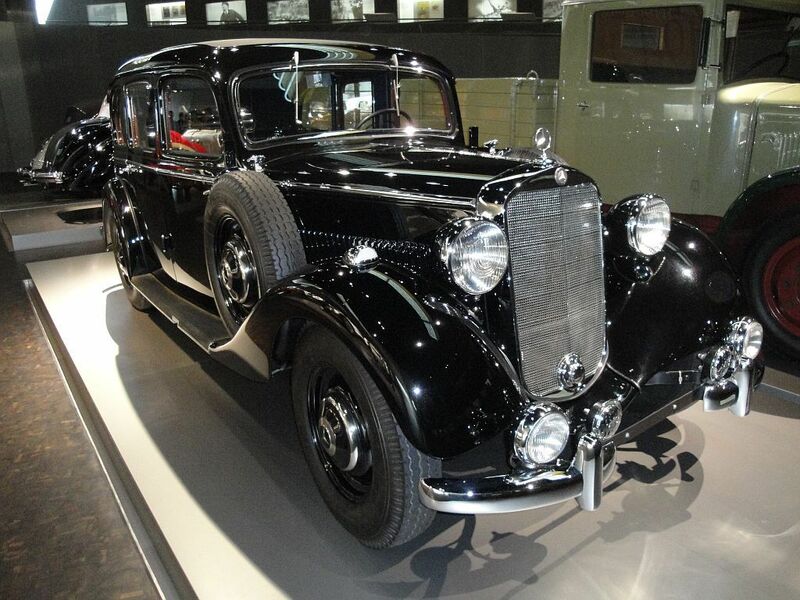 Built for Japanese Emperor Hirohito in 1935, this gorgeous 770 Grand Pullman was the first Mercedes-Benz to be armored against attacks. We’re talking about special protection equipment that includes steel armor in the roof and doors, and special glazing (thick as a finger) for the side windows, the rear screen and the partition. Must be cool to be an emperor, eh? 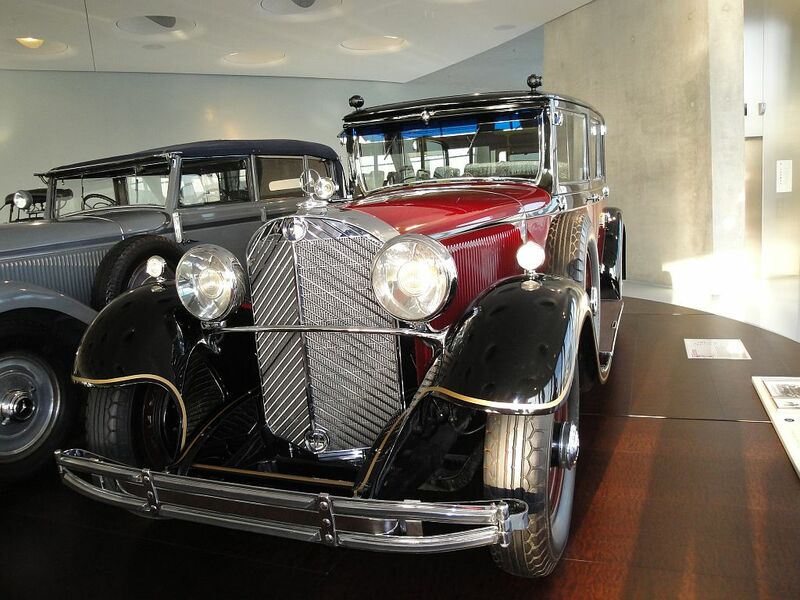 Elegant and stylish, the Mercedes Benz 500K was the car of the rich and beautiful. 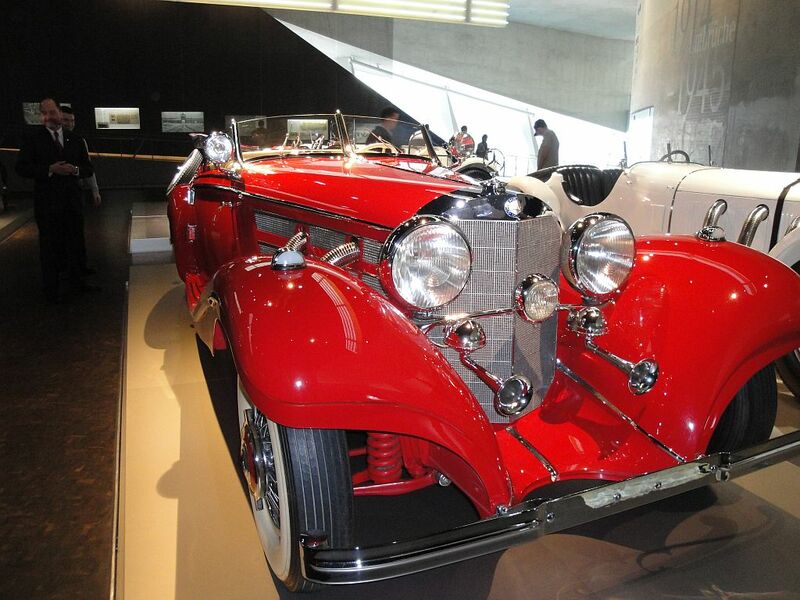 But of the eight different body works, the 500K Spezial Roadster (the “K” in its name denoted there’s a kompressor (supercharger) under the hood) was the most appealing and the most elegant. Priced at around 28,000 Reichsmark (which would mean some 98,000 Euro today), you can also call the 500K Special Roadster the most expensive vehicle of the time. Why so expensive? The reason is the 8-cylinder 5L engine that was putting out some 160PS and reached a top speed of 160km/h. Yes folks, that was in the 30s. 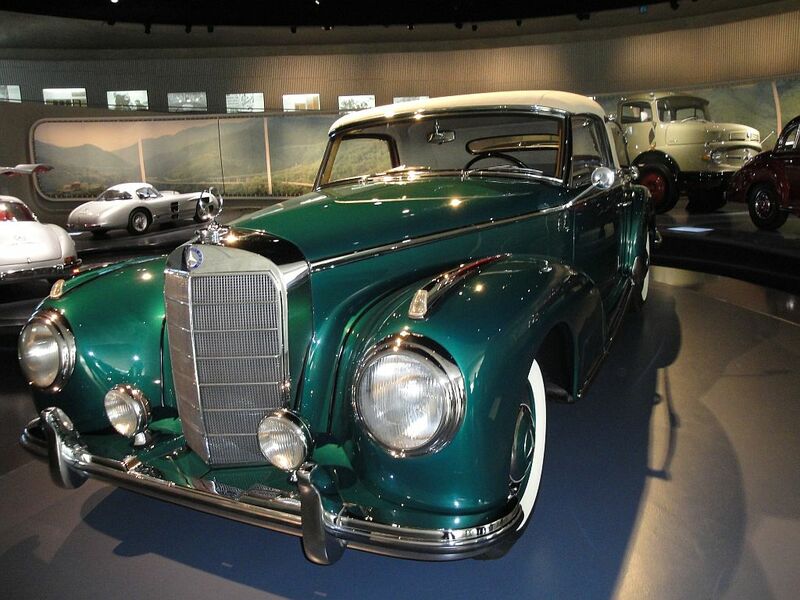 Particularly exclusive for the rich who wanted to impress with a two-door coupe, roadster or convertible, the 1951 Mercedes Benz 300 S was the top-of-the-range model with sporty touch everyone was craving for. A 6-cylinder 3L engine powered this slick four wheeler who put out 150PS and topped at around 175km/h. Driving this beauty with your buds around town at night, or parking it in front of a fancy club … priceless! The family of mid-’50s SLs was impressive. 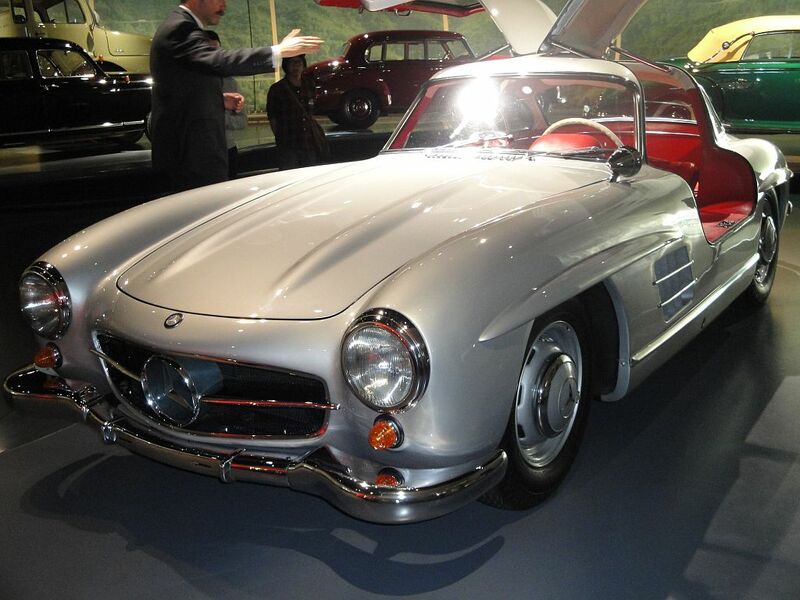 Here’s the 1955 Mercedes Benz 300 SL Coupe. 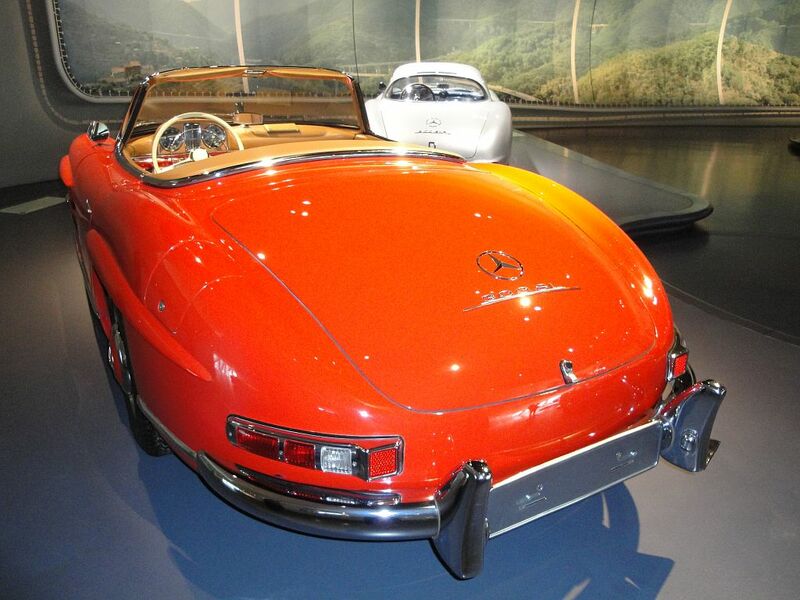 A particularly sturdy vehicle with a space frame that only weighed 100 lbs, the 300 SL Coupe did not permit the fitting of normal doors because of the high frame side members — which is why they had to come up with upward-opening doors. Add a 3L V6 engine that outputted a good 215PS and reached a top speed of 250km/h, and you’re looking at the dream car of the 50s. A car that later became known as the Gullwing. My favorite of them all. 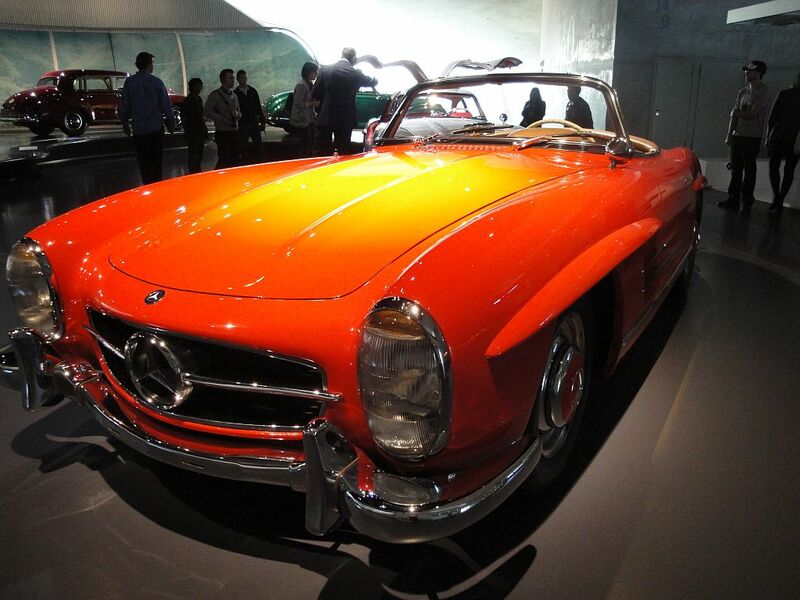 In 1962 the legendary Gullwing was succeeded by the roadster version of the 300 SL — an open sports car that I must say looks amazing with that red-orange coating. 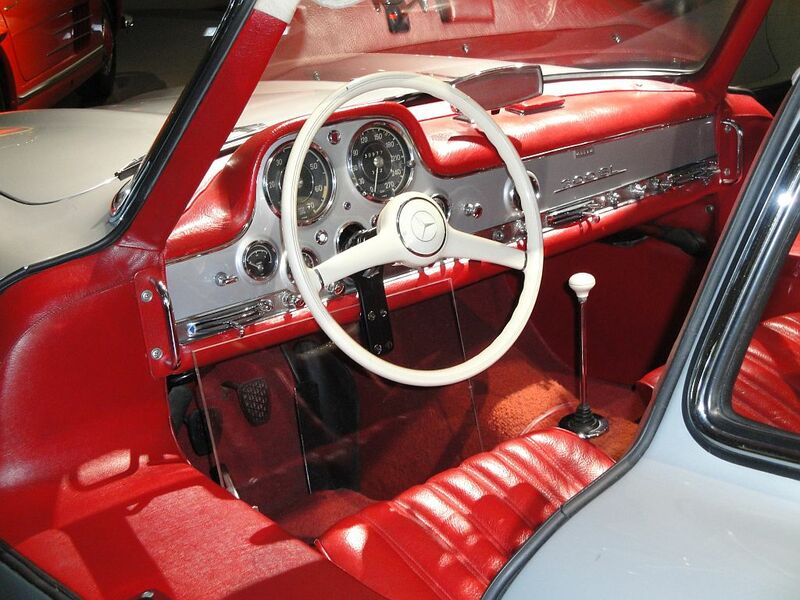 One of the best selling models on the American market, the open sports car came with regular doors (unlike the Gullwing), made possible by a revised space frame with lower frame side members. Also, there was a single-joint swing axle that made it easy to handle even for the less experienced drivers. So how about you guys, which of these would you take for a spin in the hood?